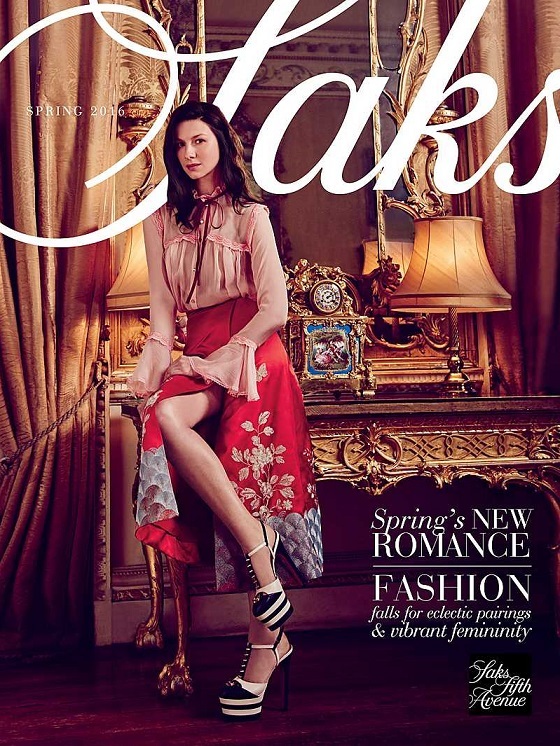 The Saks Spring 2016 magalog is filled with the very best spring fashion from the newest designers to the luxury retailers favorites from the past. 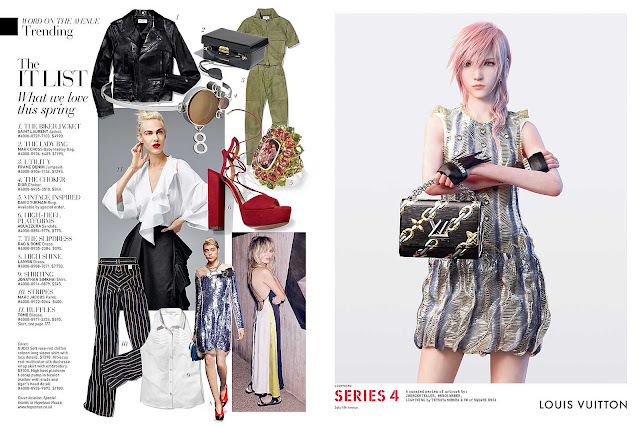 Find the latest trends and much more in the Saks magalog. A magalog is a marvelous magazine slash catalog. View great styles and then shop for them instantly. Saks Fifth Avenue Magalog Spring 2016. Enjoy your browsing and shopping.